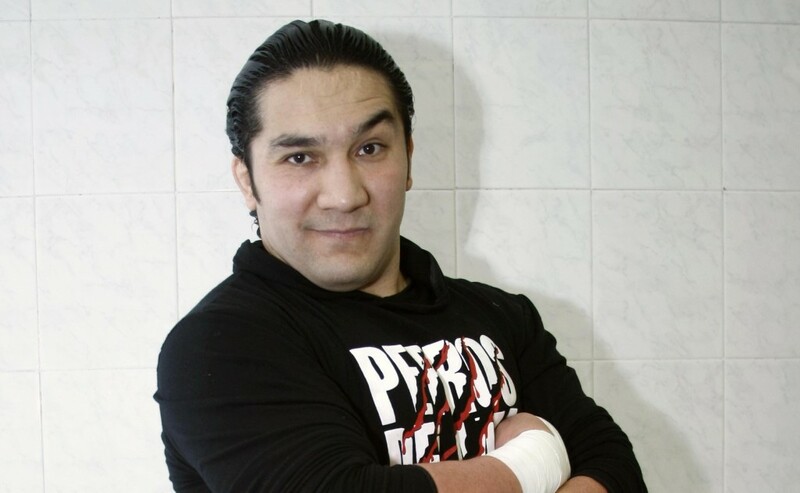 We’re sad to report that Mexican wrestler Perro Aguayo Jr. has passed away. In a match against wrestler Rey Mysterio, Aguayo took a drop kick to the head, which is believed to be the cause of his death. 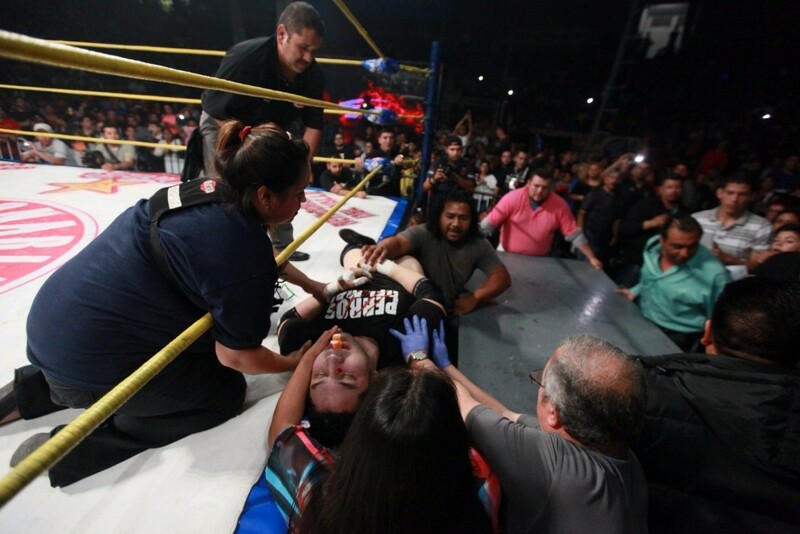 After Aguayo was hit, the match continued on as the other contenders didn’t realize that he was seriously injured. Luckily, Aguayo’s teammate Manik realized that he was hurt and pulled him away from the fight. At the time, Manik was under the impression that Aguayo was simply exaggerating the injury, he didn’t realize that he was actually hurt. Medical personnel rushed to his side to diagnose the injury and transport him to a medical facility. 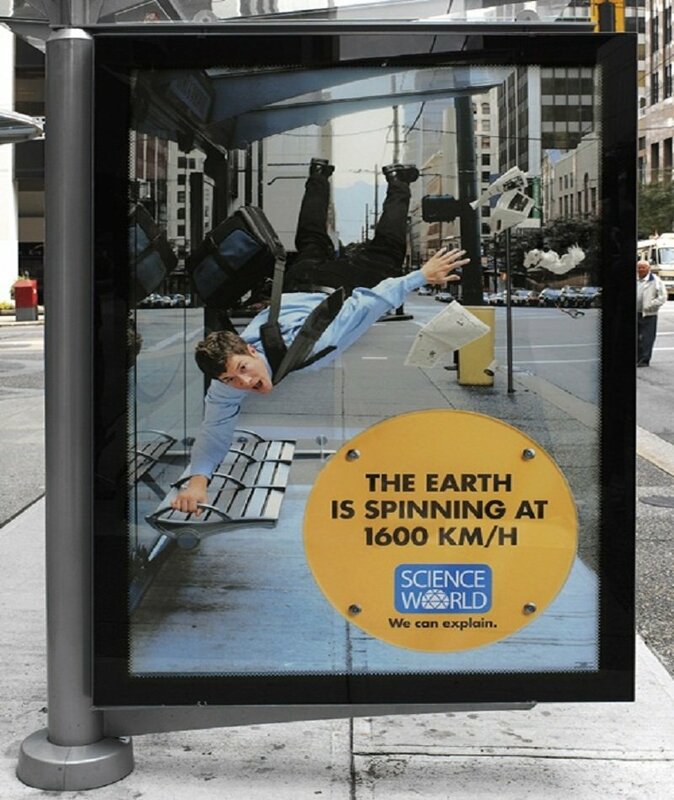 It was eventually confirmed that the kick he received resulted in spinal damage which was, in fact, the cause of his death. It’s become a well-known fact that wrestling is fake but in spite of that, this incident shows that it should still be taken very serious.